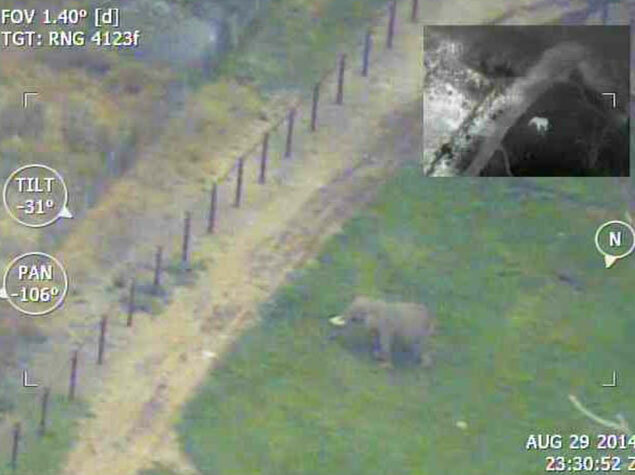 Today, both manned and unmanned aerial vehicles are being utilized for wildlife surveying applications. The TASE imaging systems offer an affordable, environmentally sealed imaging solution, complete with user interface software (command/control/record) for manned and unmanned platforms. These small, stabilized gimbals offer both daytime and nighttime imagers for surveillance, tracking, herd management and counting. 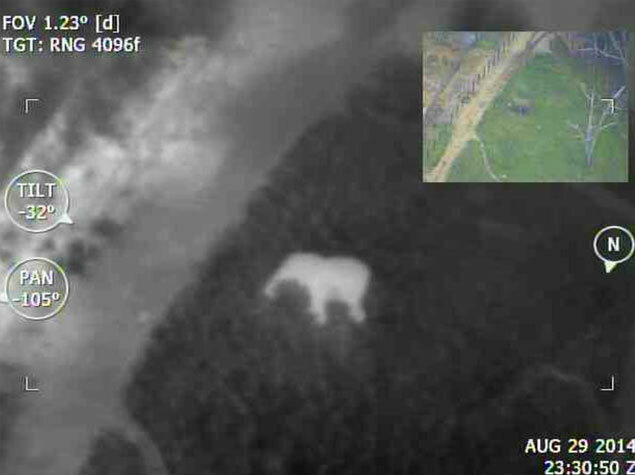 Rich features such as stabilization and target tracking (standard with some imaging systems options) allow a user to easily track and survey wildlife in its natural habitat. Other optional software features include PathTrackTM (auto line tracker for coastal monitoring or other terrain surveillance), Mosaicing (real-time, frame to frame video), and Video on Map (live video geo-located and terrain warped over moving map). 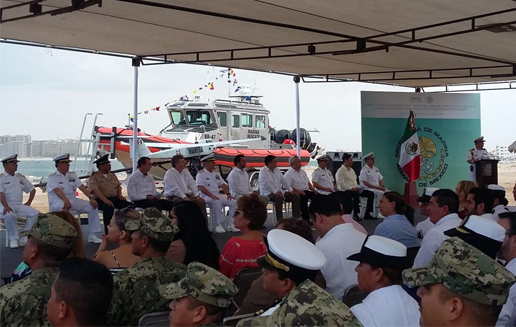 We at Cloud Cap Technology are excited to circulate an article detailing the inauguration of the unmanned “Arcturus T-20” surveillance system in support to inhibit illegal fishing activities in the Upper Gulf of California. The Cloud Cap Technology TASE400 LRS Imaging Systems collects real-time intelligence in support of this effort. Highly integrated, with flight sensors, navigation & wireless communication.